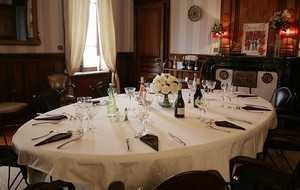 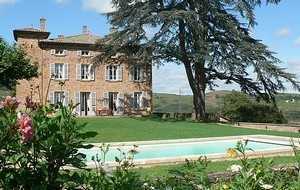 The Domaine de Mont Verrier is a charming 19th century country house, set amidst 10 acres of Beaujolais vineyard and parkland with majestic views over surrounding hills and countryside. 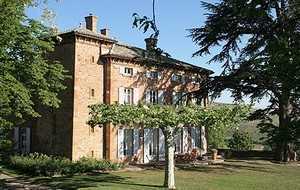 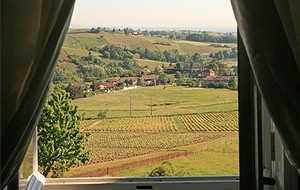 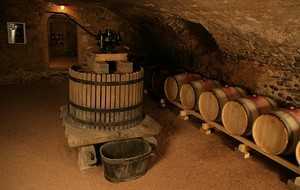 It is located in the outskirts of the peaceful village of St. Julien, just 28 kms North West of Lyon. 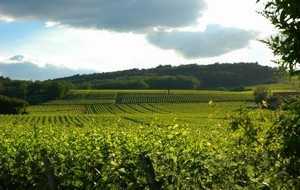 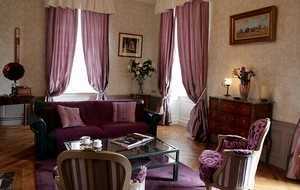 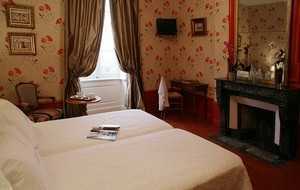 Mont Verrier dates back to 1840 and evokes an image of bygone days as you take the opportunity to relax, get away from the hustle and bustle and delight in the charms of the surrounding wine country.